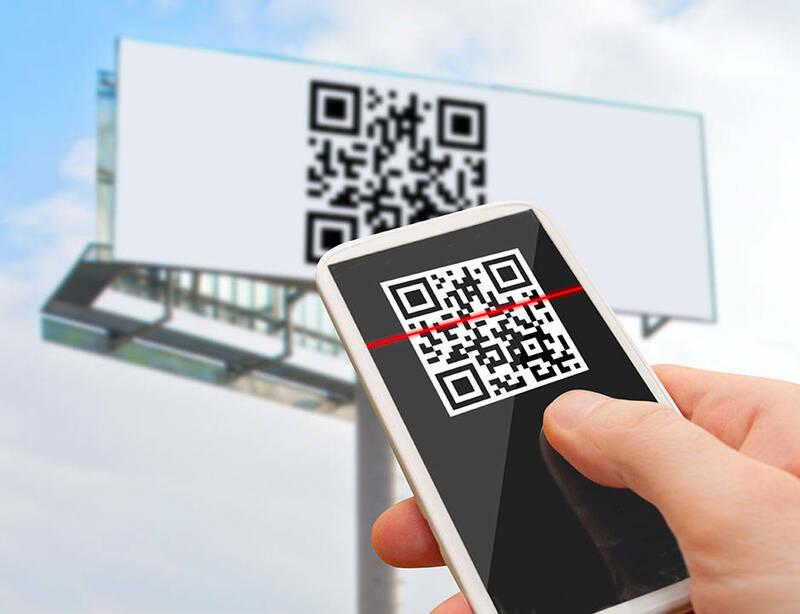 QR Codes can be scanned by smart phones, taking users to brand owners’ websites. They have been visible on many types of products for a number of years and are widely recognised by consumers as a digital access point to detailed information about the product and brand. When space is at a premium on the carton and more information is needed, a QR code is a low cost communication channel with customers. As well as QR codes available for access by consumers, QR codes could also be used to track a packed product through the supply chain. For example, a carton manufacturer could print a QR code on a pack and establish a database. When a product is packed, the carton would gather data as the packed product passes through the supply chain. Augmented Reality AR is a visual system displaying computer-generated visualisations over items (packs) in the physical world. The technology allows for the interaction of superimposed graphics and audio in real time. Consumers can use their smart devices where the camera will recognise images and objects to trigger the provision of information which is overlaid over the field of vision. The information could be special offers or other benefits. AR is also used in more advanced marketing campaigns. For example, a major international food producer introduced a breakfast cereal carton including AR technology, which allowed consumers with a webcam to log into the company website to play a 3D video game. RFID (Radio Frequency Identification) allows data to be read by radio technology from a distance, helping to identify and track goods. RF barcodes are being developed which use inks that can be printed directly onto cartons, so that the addition of labels is not needed to ensure authentication and track-and-trace of product. The electronic element is produced with conductive inks and can be integrated with the carton structure so that it is highly secure and tamper evident. Also, producers of RFID tags are seeking to develop tagging systems on sustainable substrates. For example: tags made of metal antennae on paper which together with cartons are recyclable in the paper stream. NFC (Near Field Communications) is known mainly as a contactless payment technology. For example, passes on Metro systems or smart phones used as surrogate bank cards. However NFC is also moving packaging on from a passive marketing device to platforms that offer a wide range of messages. NFC tags can be paired with NFC enabled smart phones to action commands such as triggering speech, for example explaining the nutritional values of product. Electronic components can be embedded into cartons to create a link with smart phones. These smart packs can also be easily tracked and traced through the entire supply chain, and the technology is able to detect if the package has been tampered with en route to the consumer. Goods manufacturers are able to ensure that their products are being shipped and handled correctly and consumers can verify the authenticity of the product. Cartons offer an ideal packaging medium for this new technology. Presenting flat, smooth surfaces they provide endless opportunities for printing new designs . Being lightweight and strong they resist crushing and so deliver the packed products to the retailer in the best possible condition. Cartons can help goods manufacturers and retailers to provide packed products displaying exciting digital applications and customisation to consumers, using the latest technology on an eco-efficient packaging material. Digital printing presses provide flexibility to meet the demands of the digital consumer and are ideally suited to printing cartons. They are the cost-effective choice for short runs and faster time to market with capabilities for personalisation and variable data printing. This enables more frequent marketing campaigns with the possibility of regional variations, providing great marketing flexibility. Digital printing can also be a sustainable option. “Print on demand” means that companies can order only what they need in an efficient way and so reduce print waste. Cartonboard packaging is made from a renewable substrate which is recyclable, biodegradable and allows the perfect combination of intelligent digital marketing on a sustainable packaging solution.